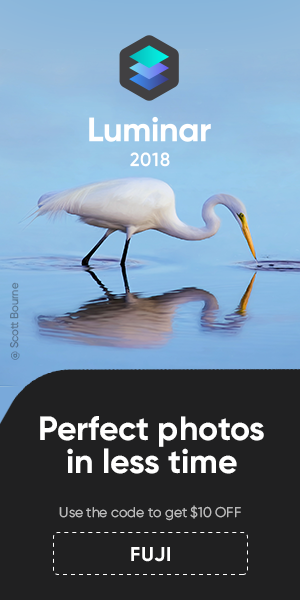 Earlier today Adobe released Camera Raw 11.2 with a new detail enhancement feature, which promises 30% improved details rendering for Bayer and also for Fujifilm X-Trans files. To access the new feature, click on the image and select “Enhance Details“, click on OK and it’s done! As to expect there are over 100 comments already in this FujiRumors article, with lots of feedback about Adobes improved engine. In the comments on FujiRumors, you will find bug reports, comparison files on dropbox to download and more. So make sure to check the lively comment section in this article. Overall initial feedback: there is an improvement indeed. Hey Adobe, too many people switched to Capture One 12, hu? It’s an extra step, but quality wise, it is up there with the best. 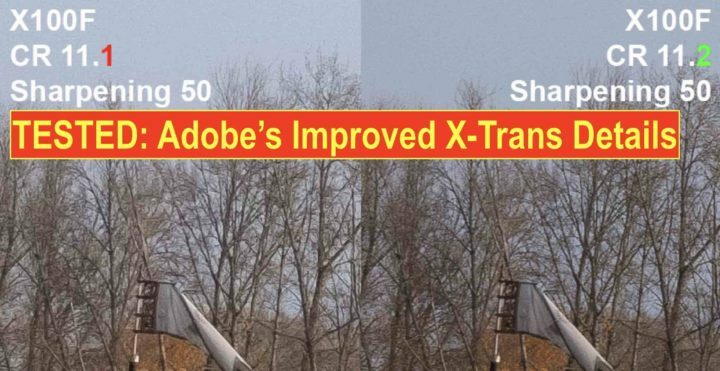 Thomas also explains, why Adobe does not simply change their demosaicing for X-Trans. “fixing” the X-Trans issues would have required significantly changing the most vital part of the rendering process – the demosiacing – It would have required significant engineering effort to change it for X-Trans rendering and not break the backwards compatibility, and may not have been possible without affecting the way the system works. You can read the whole article and see comparison images at thomasfitzgeraldphotography.